Wild in the Plaza – you should come! It’s that time of year again! If you come across a nest of baby bunnies have no fear... they are not abandoned! 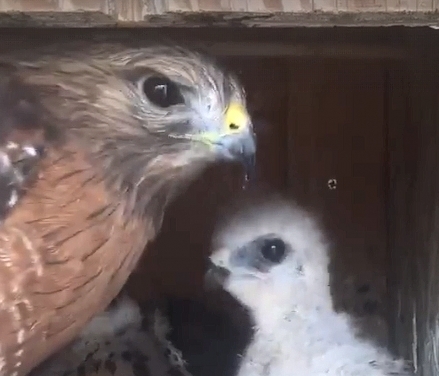 Their mom only comes to the nest two times per day to feed them so as not to attract predators. If they are not injured, please leave them be and keep your pets away. With the coming of spring, many wild animals are more active and that includes turtles. In the past week, we have received turtles that have been hit by cars as they try to cross roads. Please keep an eye out for them and all wildlife while driving! Pacific Wildlife Care shared a post. Check out the live camera of a Bald Eagle nest... the chicks are starting to hatch today! After three months of patient teamwork by our clinic staff, this beautiful Barn Owl is flying free again. His recovery, following challenging injuries, is a testament to the determination and skill of the staff and volunteers at Pacific Wildlife Care and to this fierce owl’s will to fight and survive. Check out our post from Wednesday for his full story. A Barn Owl can eat up to 1,500 rodents in a year and a Barn Owl family can consume 4,000 or more. Please don’t poison their food by using rodenticides. Thank you to all the people who care enough to call us about injured and orphaned wildlife and to all of our donors who are essential to success stories like this one. 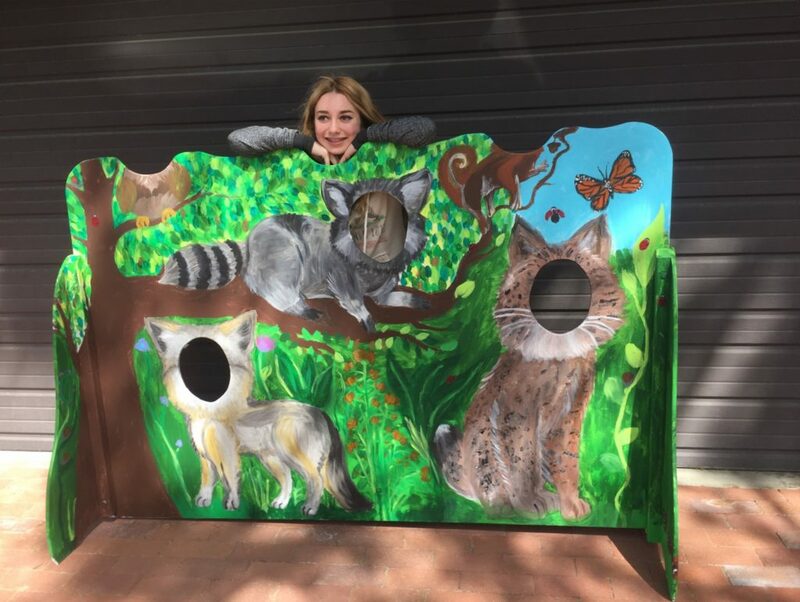 PWC's mission is to support San Luis Obispo County wildlife through rehabilitation and educational outreach.